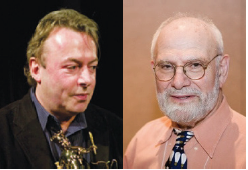 The Foundation is funded by membership dues and specific gifts. It holds an annual convention and membership meeting, publishes a monthly newspaper and broadcasts a weekly radio show. Detailed annual financial statements are provided to all members, and the tax-exempt Foundation files an annual 990 Form accounting for its expenditures. 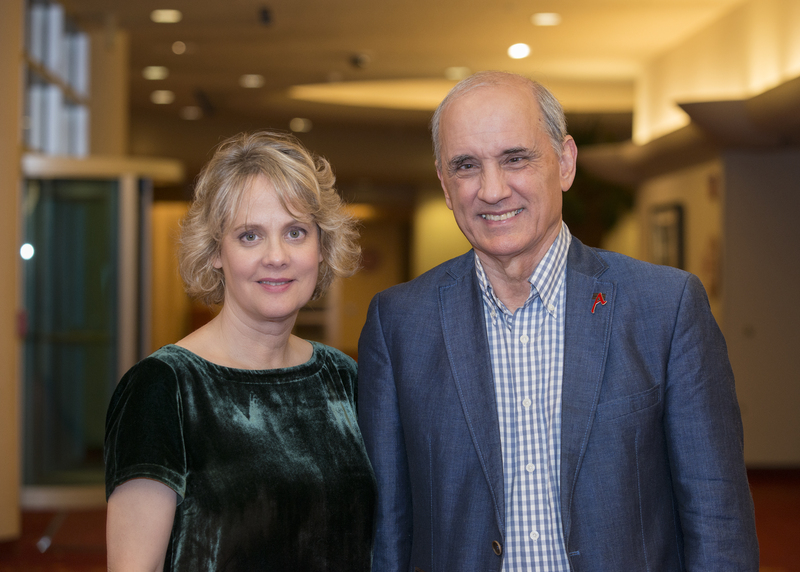 The Foundation engages in publishing books and pamphlets, in producing films and music, in awarding scholarships and in conducting court challenges of violations of the separation between church and state. The governing Executive Board of Directors, elected by the large advisory body of State Representatives, serve 3-year terms. 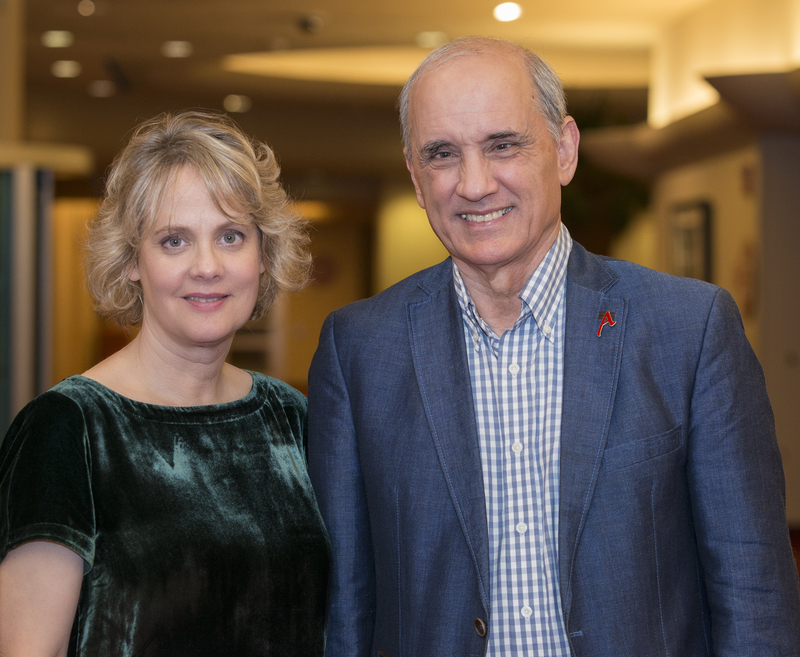 Front row: Annie Laurie Gaylor and Dan Barker, co-presidents. Middle row: Stef Moritz, secretary; Jim Zerwick, director; Cheryl Kolbe, director; Joseph Cunningham, outgoing director. Back row: Mike Cermak, director, Stephen Hirtle, chair; Steve Salemson, treasurer; Todd Peissig, director. Not pictured: new board of directors member Sue Kocher. 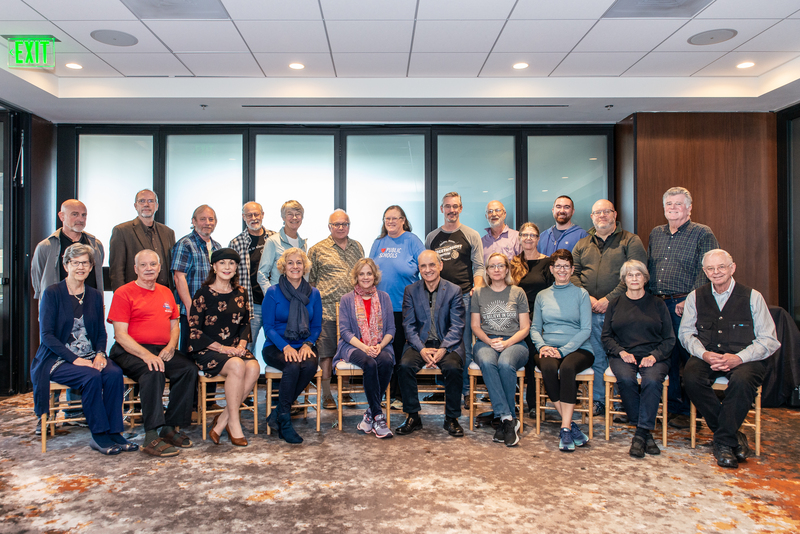 FFRF State Representatives pictured at the 2018 State Representatives annual meeting. 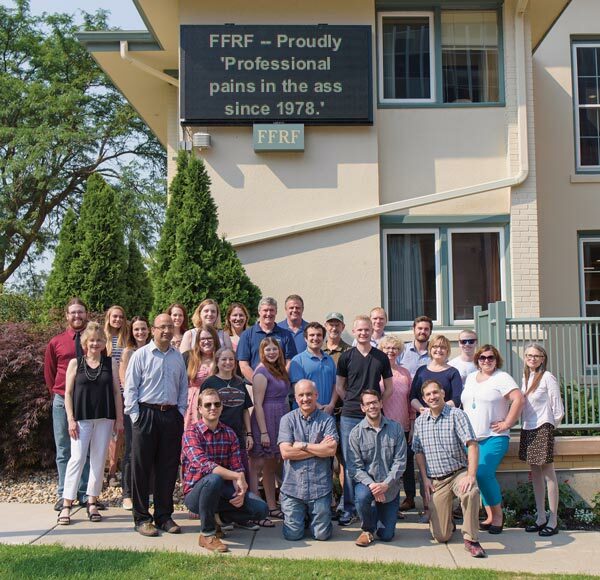 State Representatives are: Steve Aldred, TN, Daniel Barker, WI, Darrell Barker, WA, Charles Bender, IN, Sheri Bender, IN, Robin Buckallew, NE, Chris Calvey, WI, Fairfid Caudle, NY, Michael Cermak, PA, Sheridan Chapin, NY, Dianne Cooper, IA, Margaret Downey, PA, Ken Eck, MN, Annie Laurie Gaylor, WI, Kevin Gough, CT, Joseph Harris, MI, Ed Hensley, KY, Mikel Hensley, KY, Stephen Hirtle, PA, Cheryl Hofbauer, IL, Ken Hofbauer, IL, Patricia Jones, TN, Sue Kocher, NC, Cheryl Kolbe, OR, Marc-Andre Lachance, ONT, Aleta Ledendecker, TN, Steven Lowe, DC, Douglas Marshall, MI, Rob Moore, WI, Stefanie Moritz, WI, Pamela Morris, MT, Paul Novak, IA, Todd Peissig, WI, Randy Pelton, OH, Steve Salemson, WI, Tom Schottmiller, PA, Nick Sheridan, MD, Jane Shoup, WI, Stefan Shoup, WI, Claudette St.Pierre, CO, Bonnie Stormo, SD, Gary Stormo, SD, Steve Trunk, CA, David Williamson, FL, Jocelyn Williamson, FL, James Zerwick, WI. 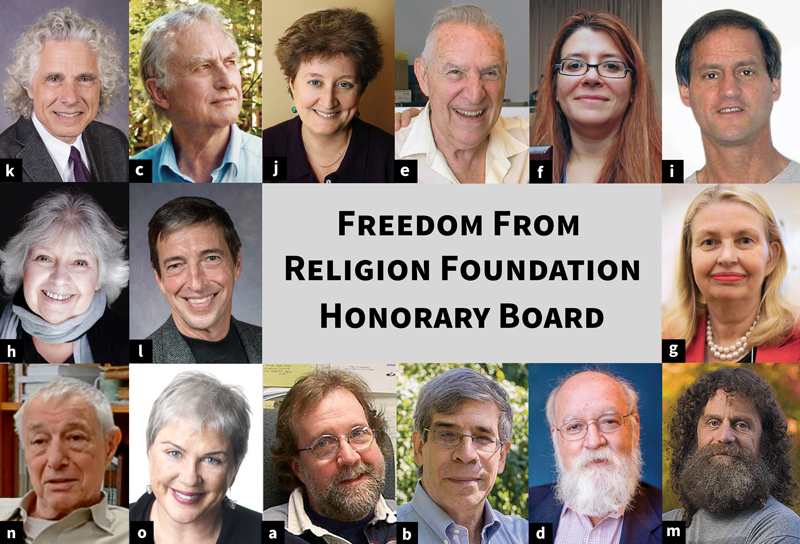 See FFRF’s distinguished roster of Honorary Board Members below.